Scarves are usually not underrated nor overrated but they hover on the sidelines waiting to be picked if necessity arises. Scarves can be very much the key part of one’s fashion statement as any other accessory. 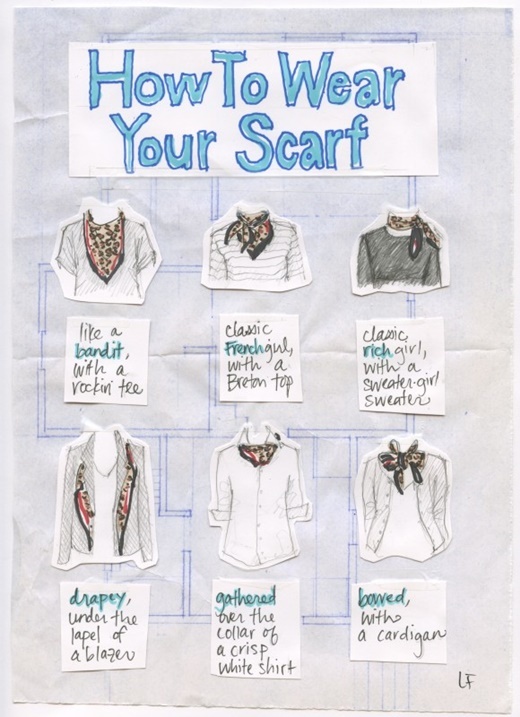 But it is always a tedious task to decide how to style a scarf with the attire. 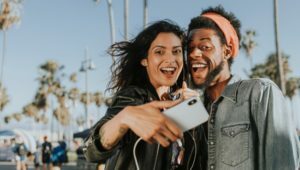 So, here are some really cool ways that you can try! #1 Let’s start with the basic scarf look. The simple wrap. Just wrap the scarf around your neck. #2 Shoulder drape can give you the classy look. 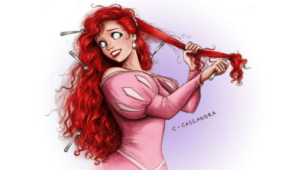 Wrap it around your shoulder and put the knot the in the front. #3 The Infinity Scarf is always an attractive way to wear the scarf. 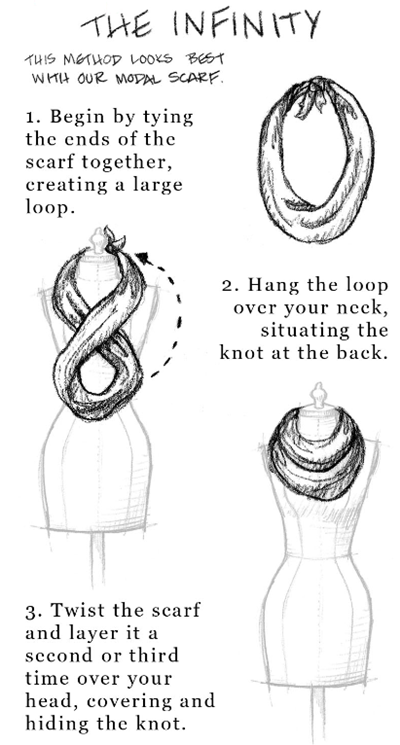 Tie the ends of the scarf and put the loop around the neck with a double-fold. #4 The Bow Tie look can always be decent and stylish. 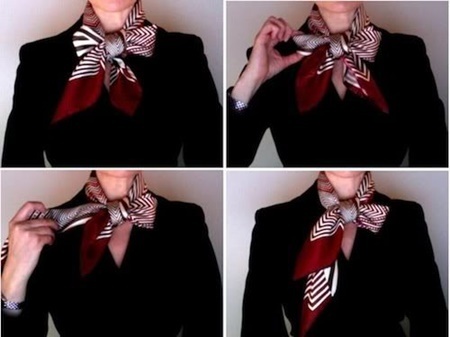 Make a bow with the scarf and put it around your neck. 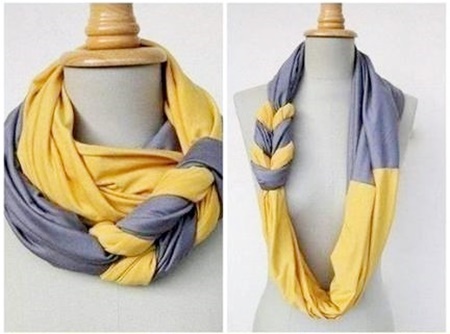 #5 Two scarves can be braided together to give the ultimate trendy look. 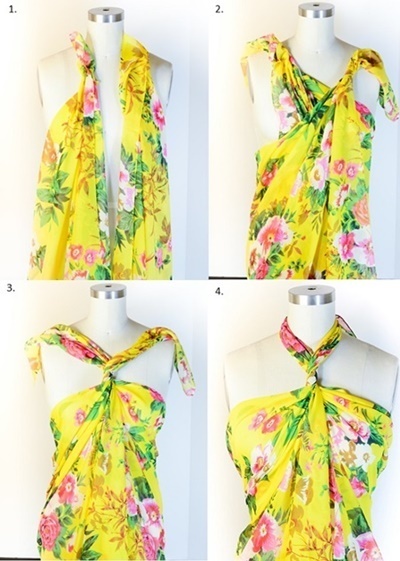 #6 Did you know you could make a halter-top with a scarf? 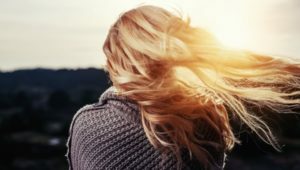 Yes, it is easy and it sure looks great! 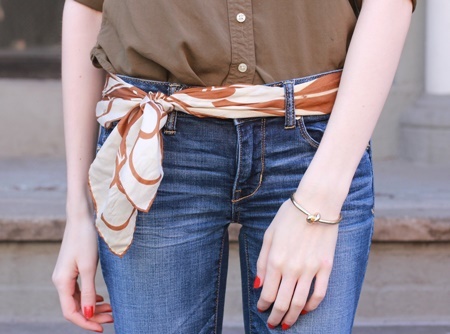 #7 Thin and soft scarves could be transformed into funky belts that would perfectly go with the jeans or a skirt. 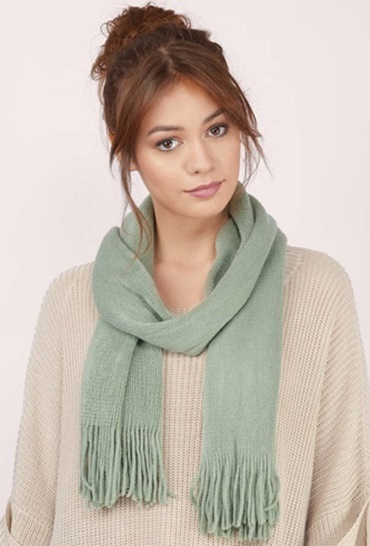 #8 You could also wrap a blanket scarf around your neck, really close to your neck line like a neck warmer to get the cozy look. 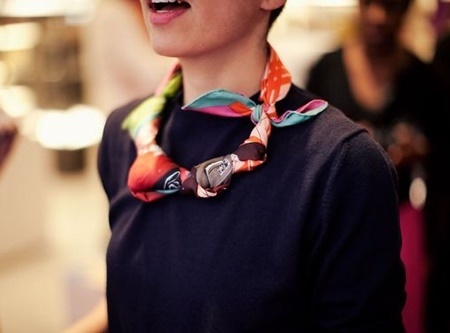 #9 The scarf can be worn as a necklace hanging around from the neck as well. The knots are just as easy to make. #10 Another cool thing that you can do with a scarf is to turn it into a bag. And it is super easy! #11 Scarves can also be worn on your head and it looks nothing less than elegant. 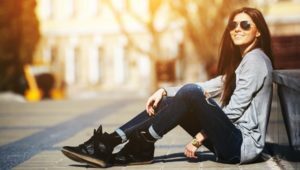 #12 Have too many casuals? Style them easily with beautiful scarves. Tuck in your scarf with a belt and look super stylish! 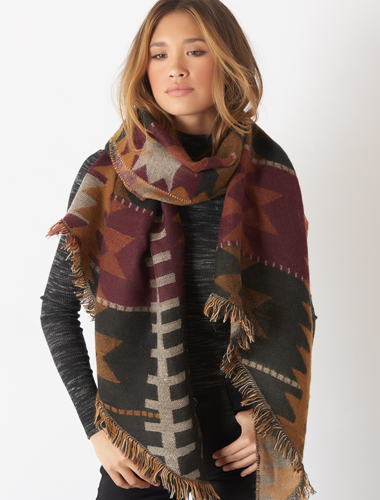 #13 Get the perfect Boho-look with this style of wearing your scarf! 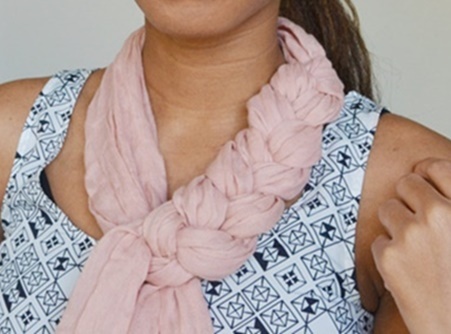 #14 Twist or braid your scarf to give an extra-something to your scarf look. 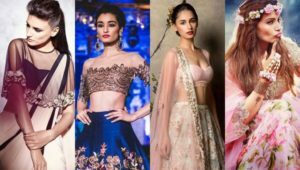 #15 Try these simple looks which can make you look so gorgeous!